Facial Enhancement Therapy (F.E.T) which includes Facial acupuncture and Dermaroller Therapy is the natural and healthy way to look and feel years younger! Facial enhancement therapy uses two main treatment techniques; Facial acupuncture (also known as cosmetic acupuncture) which originated from China and has been practiced for thousands of years, and Dermaroller Therapy (also known as micro needling therapy). These therapies can be used independently however both complement each other and by combining the two; we have found far more profound benefits for the patient. At Faye Pattison Physiotherapy, only highly skilled physiotherapists registered with the CAUK and AACP are available to offer this type of treatment so you know you are in safe hands and the treatment provided is from a therapist with advanced knowledge in anatomy, physiotherapy and the additional Facial enhancement therapy skills required. We have recently introduced a series of Facial Enhancement Therapy packages, offering up to 30% off. Click here to view our latest offers. 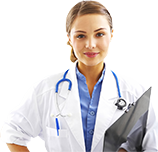 Cosmetic Acupuncture is a totally natural and holistic anti-ageing treatment offered at our clinic in Chelmsford, that aims to reduce fine lines and wrinkles. It also works on lifting the face particularly around the ‘jowls’ and cheek area. It is an excellent natural alternative to the more invasive treatments such as Botox®. It is a natural and healthy way to look and feel years younger! 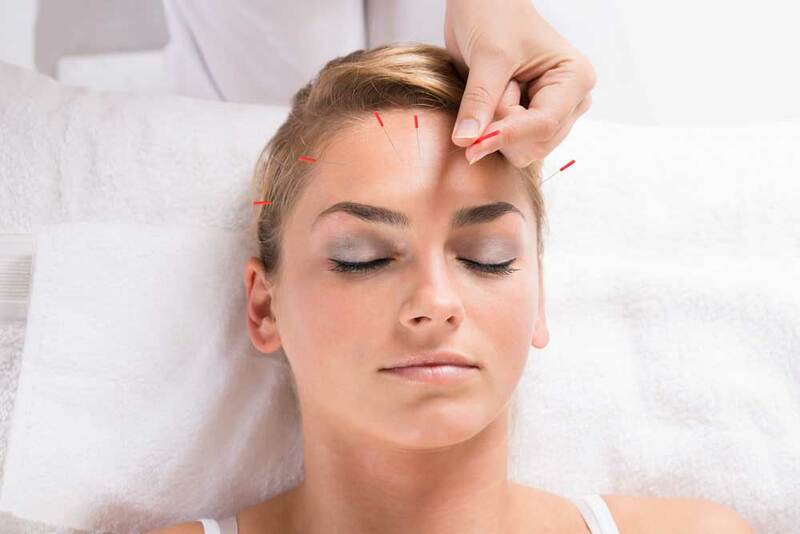 Acupuncture has been around for thousands of years; although it is still considered relatively new to the West, the Chinese have been using points on the face to combat the signs of ageing and to help with various skin conditions for many many years and is a cornerstone of Facial Enhancement Therapy at Faye Pattison Physiotherapy. Fine, sterile needles are inserted into the skin, by inserting a needle we aim to improve blood flow, oxygen and nutrients to the area and stimulate natural cell re-growth and collagen in addition to eliminating toxins. The improvement in circulation helps the body to rejuvenate. Not only do our therapists place needles in the face, we also sometimes use a few selected points on the body. Clients, having visited our Chelmsford Clinic, often report that they feel healthier, sleep better, have brighter eyes and feel more balanced. The acupuncture points we use are chosen specifically to assist with this feeling of wellbeing. We recommend a course of treatment to show pronounced results and combined with the Dermal roller, we achieve great results, however single sessions of one or the other are available if you wish to just ‘experience’ the benefits. This is a revolutionary technique also known as Collagen induction therapy / Micro Demal Roller therapy and Micro Needling Therapy. It was invented in 2009, in Germany. It is becoming more widely used around the world today within the cosmetic world and is now available at our Chelmsford Clinic. The roller has approximately 580 micro-needles in each roller which in a simple procedure are rolled over the face which stimulates the inflammatory process and promotes the benefits listed below. The aim is to stimulate the skin to regenerate and repair itself naturally and more importantly safely which creates the healthier, brighter, younger looking skin (you)! Dermaroller is also used as a natural scar repair therapy and stretch mark removal therapy. Combining facial enhancement acupuncture and advance micro-needling – Collagen Induction Therapy together can also significantly improve the appearance of fine lines and wrinkles, firmness, enlarged pores and acne scarring. - Which can brighten your complexion. – Which helps proliferation of new skin cells and increase nutrition to the skin's surface, improving the quality of the skin and making the skin look refreshed.